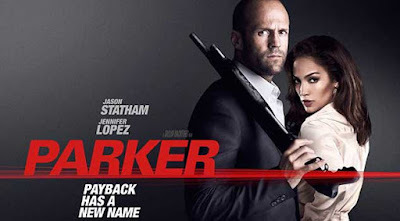 FWOAC closes out Stathember 2017 with a franchise that never formulated in 2013's Parker. 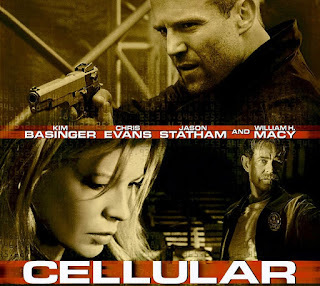 FWOAC continues mining the criminal undercurrent of Jason Statham's filmography discussing 2008's The Bank Job. 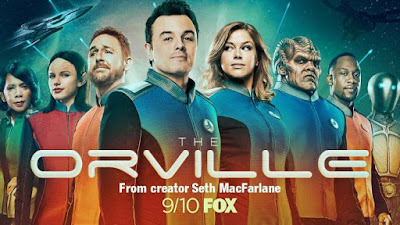 FWOAC boards a mid-level research spaceship to explore the new sci-fi, Star Trek homage; The Orville.